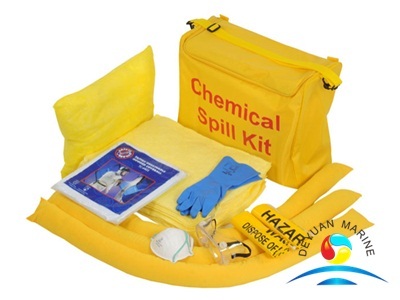 Chemical spill kit are designed for most hazardous chemical spills including acids, coolants, solvents and oils. 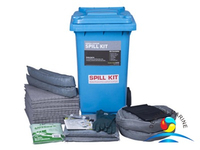 SPILL KITS offers an effective and immediate response to a broad variety of spills, from common fluids and oil to chemicals even hazardous liquids that can be detrimentally damaging to the environment. 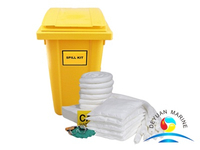 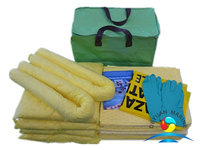 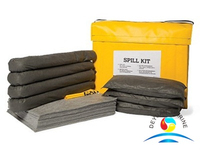 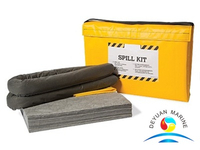 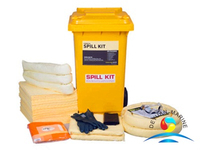 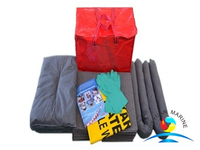 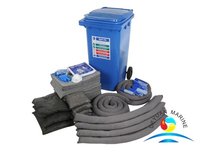 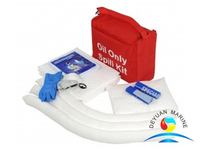 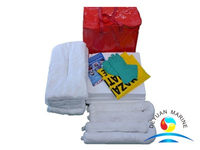 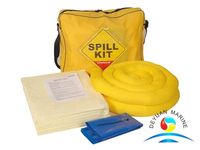 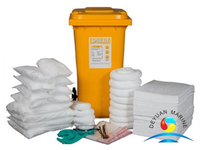 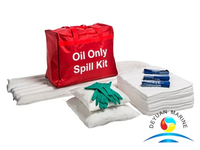 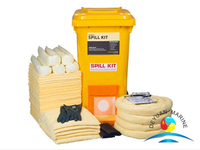 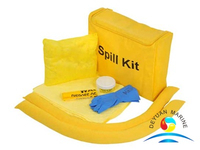 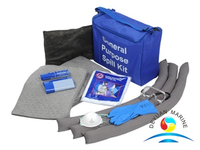 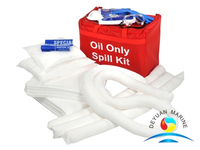 Having spill kit on site is highly beneficial in the event of a spill and they allow the user to efficiently and successfully clean up spills.